BERLIN (AP) — Germany’s foreign minister says President Donald Trump’s demand that European countries take back Islamic State group militants held in Syria would be “extraordinarily difficult” to fulfill. In a weekend tweet, Trump urged Britain, France and Germany and others to take back and try militants. 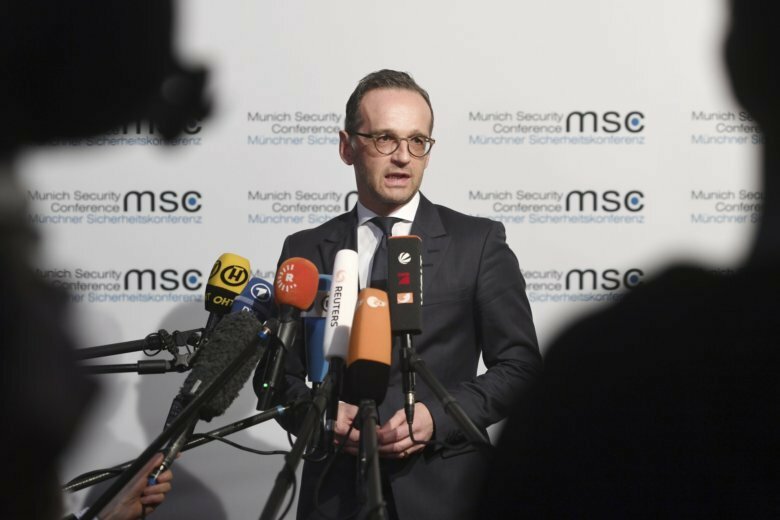 German Foreign Minister Heiko Maas told ARD television late Sunday that German nationals have a legally guaranteed right to return, but there’s no way at present of checking that in Syria. Maas said that “humanitarian cases,” women and children, already have returned, but it would only be possible in other cases if court proceedings can immediately be launched.